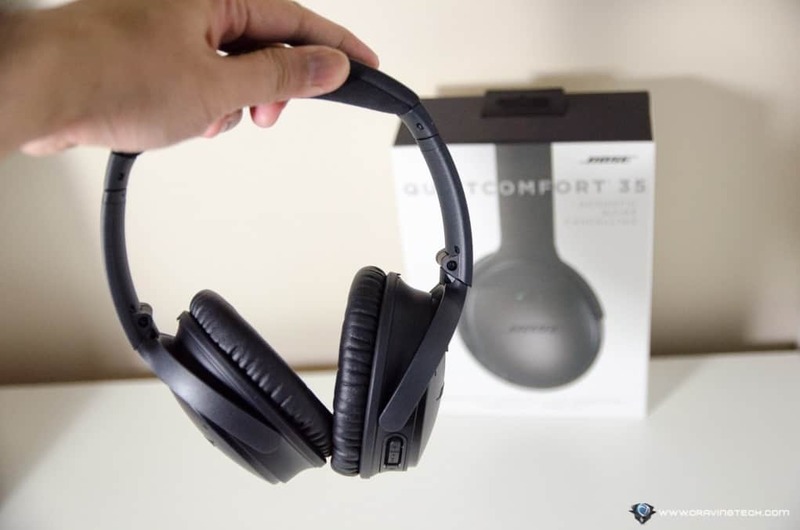 Bose QuietComfort 35 (QC35) Review – Still using earphones while you commute? Ergh. Normally, you’d have to crank the volume up to be able to hear what’s playing while surrounded by constant, loud noises. With Bose QuietComfort 35‘s excellent noise cancelling, however, this is a thing in the past and your ears can now thank you. Most headphone wearers know about the older Bose QC25 or even have one. 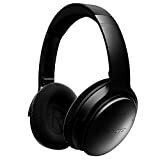 It is one of the best noise cancelling headphones out there in the market. 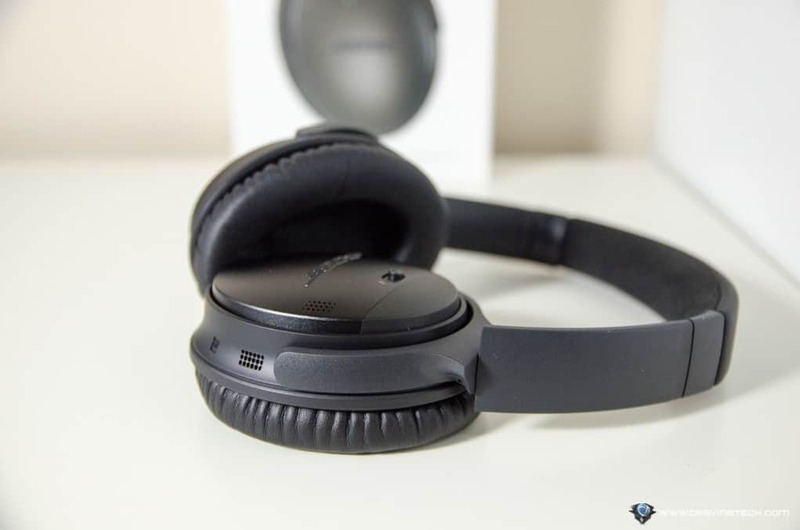 Plantronics BackBeat PRO that I reviewed before, came close and offered what the QC25 did not have: Wireless (Bluetooth) connectivity. As of this month however, your prayers have been answered as Bose officially announced the successor to QC25, the Bose QC35 (QuietComfort 35). Packaging comes with an included professional travel bag with airplane adapter, which can be stored in a specialised compartment inside the bag. 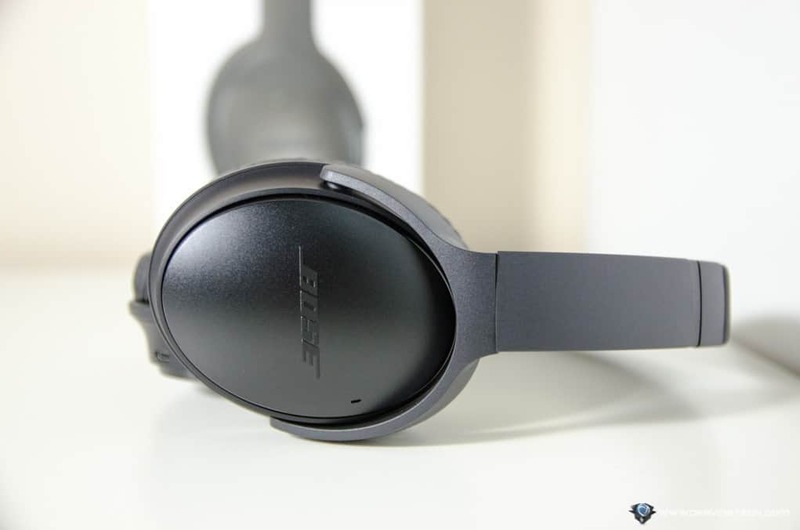 The Bose QC35 carries the same design that QC25 wearers love and available in 2 colours: Black and Silver. The Silver looks better in my opinion, but nothing wrong in going for the traditional Black theme. 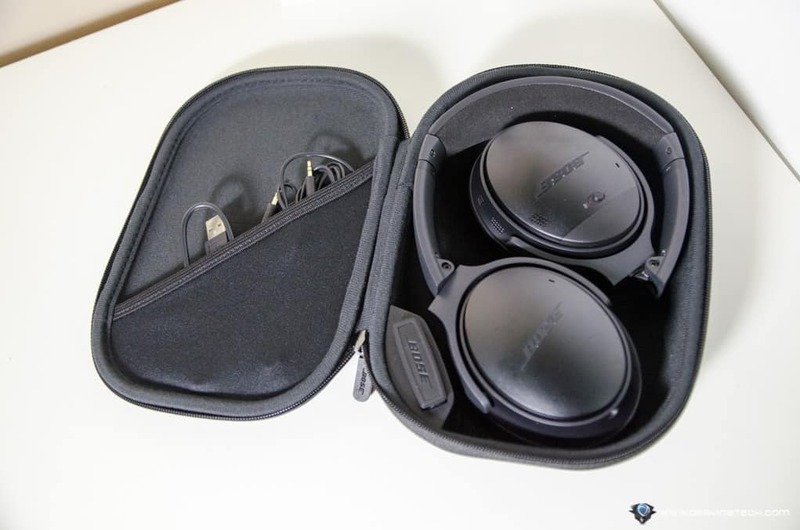 The Bose QC35 is very comfortable, lightweight (compared to the BackBeat PRO), and has a good amount of padding. It has built-in controls to change volume, answer calls, and more. I like how the volume buttons are designed to be higher than the multi-function button, so I can feel them with just my finger and know which to press accurately without looking. The QuietComfort 35 supports Wireless with Bluetooth and NFC pairing. This means you can get rid of that 3.5mm audio cable dangling around your neck for good, though the wired option is still available. 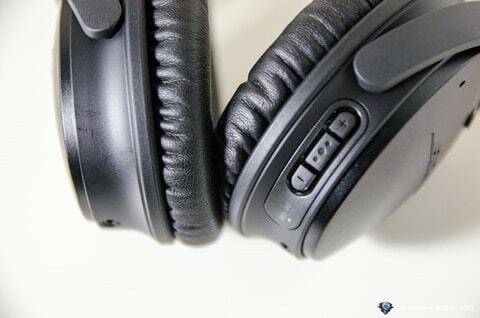 Pairing the headphones is straightforward where you can maintain up to 2 connected devices simultaneously (you can manage the devices through a mobile app). 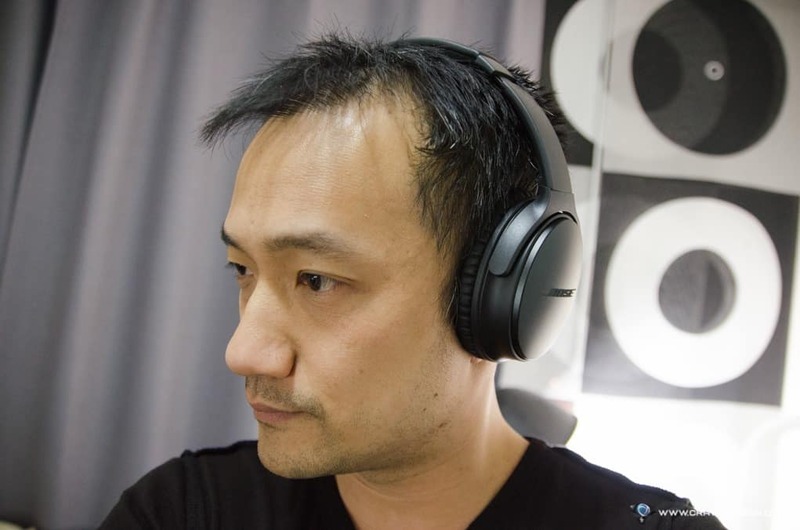 Upon turning the QC35 on, you will receive an audio cue with the name of the devices currently connected to your QC35 (in my case, “Mike’s iPhone 6s and X9079″ [which is my OPPO R9 Plus]). The remaining battery life will also be announced so you can keep track on when to start charging the headphones (for example: “Battery, 80%” or “Battery, 90%”). 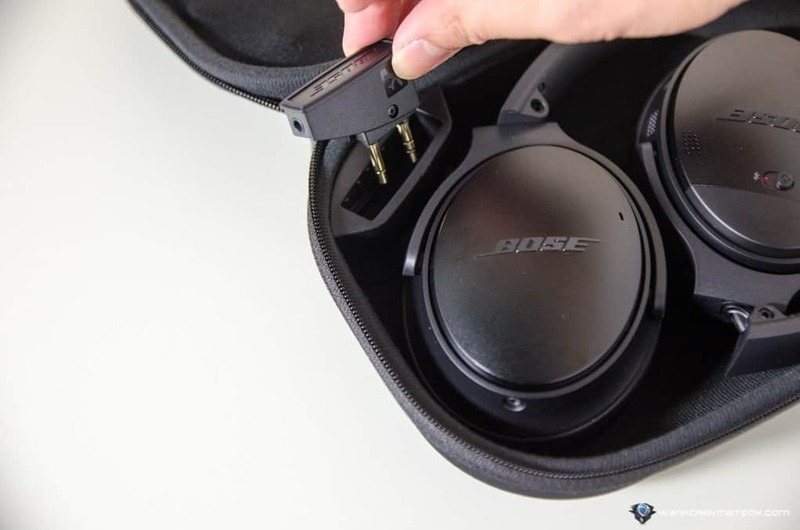 Speaking of which, according to Bose, the QC35 lasts up to 20 hours while using the headphones wirelessly and up to 40 hours while wired (i.e when you turn the headphones off and hook it with a 3.5mm audio cable). It’s about a couple of hours to fully charge the headphones back. There is also an option to buy a wall charger if you want, but I’m happy with recharging it to my USB powerboard. Should you run out of battery, as I mentioned before, you can still use the headphones wired. However, you will lose the active noise cancelling and any EQ you set up through the app, unless if you charge while listening to it with the 3.5mm cable. So in short, you can charge the headphones while listening to it wired (and then choose whether to enable or disable the noise cancelling). But you cannot charge AND use the wireless/Bluetooth at the same time. Switching the headphones on will enable Bluetooth connectivity AND Active Noise Cancellation. 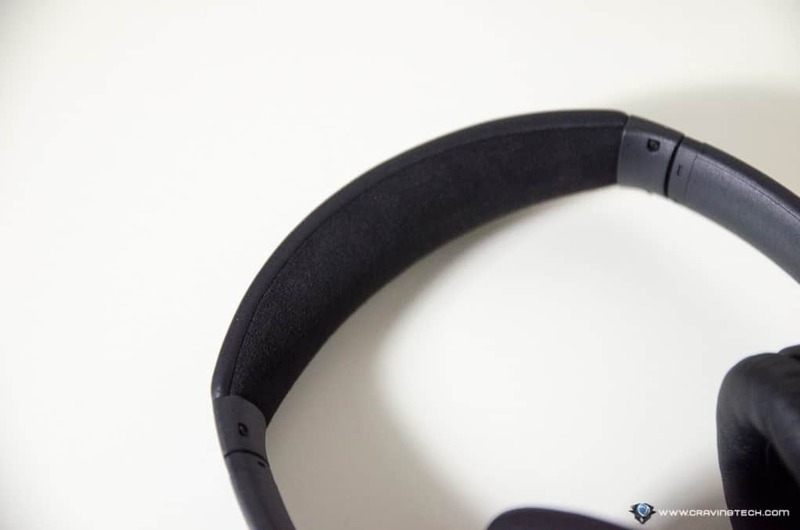 The disappointing part is that I cannot seem to enable Bluetooth/Wireless without Active Noise Cancellation like the Plantronics BackBeat PRO which has a separate ANC toggle button. The reason why I wanted to do this is because the Active Noise Cancellation on the Bose QC35 is good. Really, really good. It’s so good that sometimes I can’t hear things that I want to hear when I have my music on (such as when my apartment’s elevator arrives or when my milk frother finishes). If you don’t believe me, feel free to hop into a Bose store and try the QC35’s awesome noise cancelling yourself. Once you turn the headphones on, you can definitely feel the difference. All the background chatter noise and ambience are pretty much gone or muffled. It is that good, really. 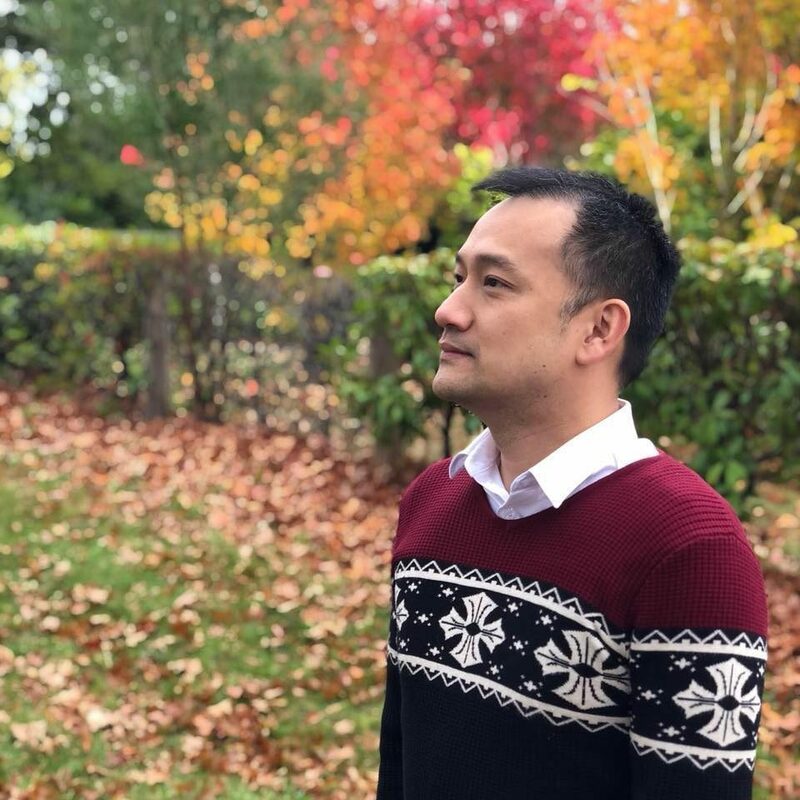 I’ve been wearing the QC35 almost every day for the past 2 weeks in different conditions such as in heavy Melbourne CBD traffic and through Melbourne’s heavy thunderstorm. 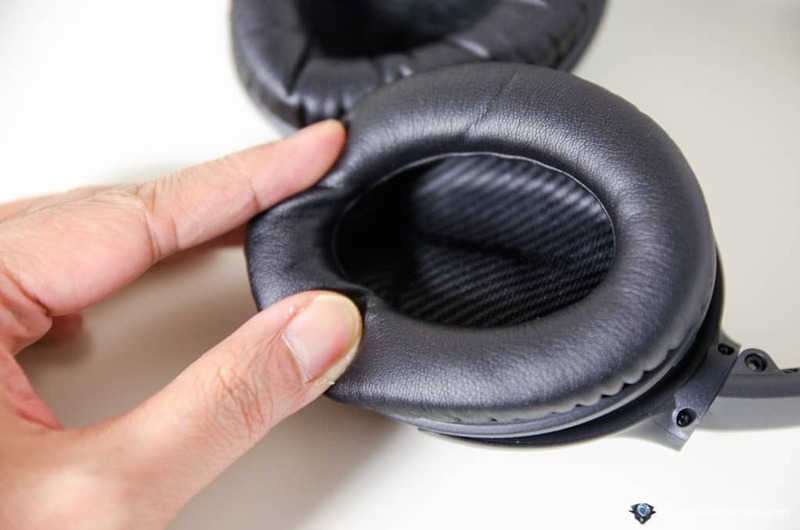 The QC35 managed to block a lot of noise and I was always amazed whenever I lifted one of the ear pads up to compare the differences. All this means that you can listen to your music at a relatively low volume as if you are listening inside your bedroom. Rather than trying to compensate with all the noise around you, you decide at which volume level you want to listen to. You’ll be able to clearly hear all instruments in a song and every dialogue in a movie. I haven’t tested the QC35 on the plane yet but it’s something that I’m looking forward to try this August. I’ve also answered a few calls on the road with the QC35 and thanks to the noise cancelling feature, I never found the need to crank the volume up. 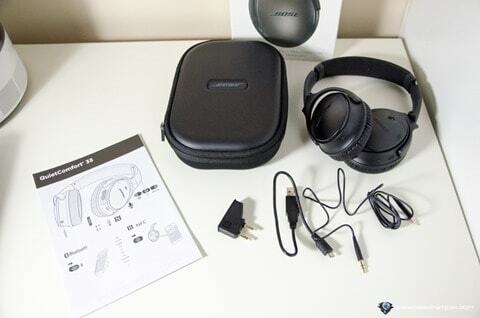 Overall, the sound quality is excellent with a powerful Bass, but not too overwhelming like Beats’. I’m not an audiophile but I’ve tested lots of headphones and I’m really happy with Bose QC35. At that price, you definitely can grab other headphones with better audio quality, but you don’t get the excellent noise cancelling. 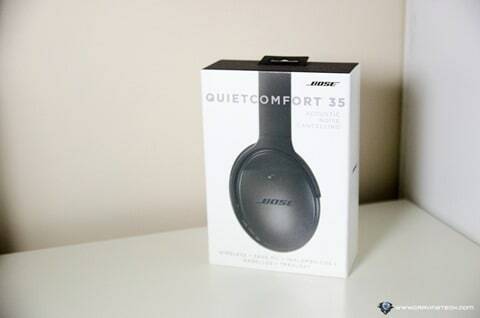 The best way to find out is to go to a Bose store and try it out with your favourite music to compare. There is so much to love with the new Bose QuietComfort QC35. Its noise cancelling technology is top notch like the QC25, and it now comes with wireless connectivity (Bluetooth/NFC). The headphones are comfortable, lightweight, and have great sound quality. The QC35 doesn’t feel tight on the head and soft on the ears, thanks to the fluffy ear cushions. 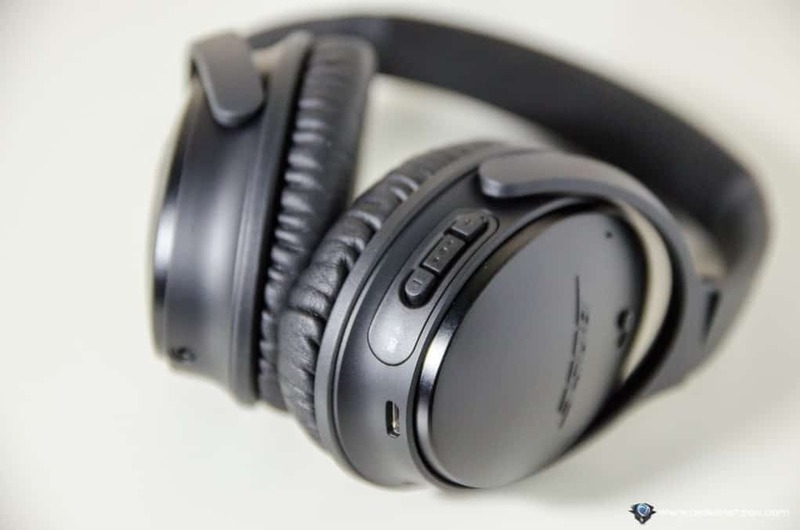 The Bose QC35 is really a mother of all noise-cancelling headphones out there, and a must-have for frequent travellers and commuters. Your ears will thank you. Previous articleOPPO R9 Plus Review – Bigger and Better?